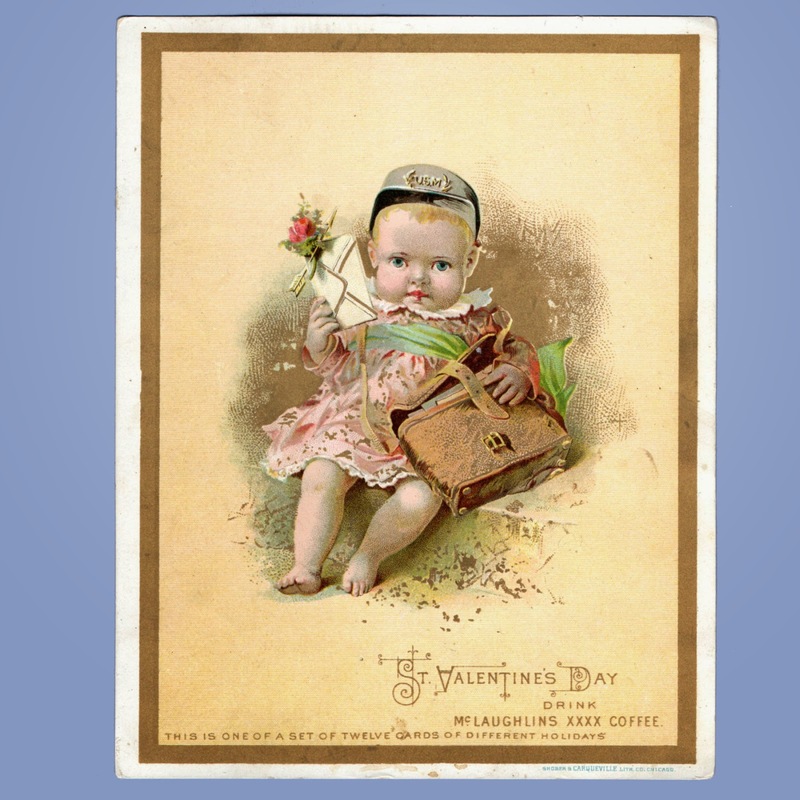 Trade cards were very popular in the Victorian era. 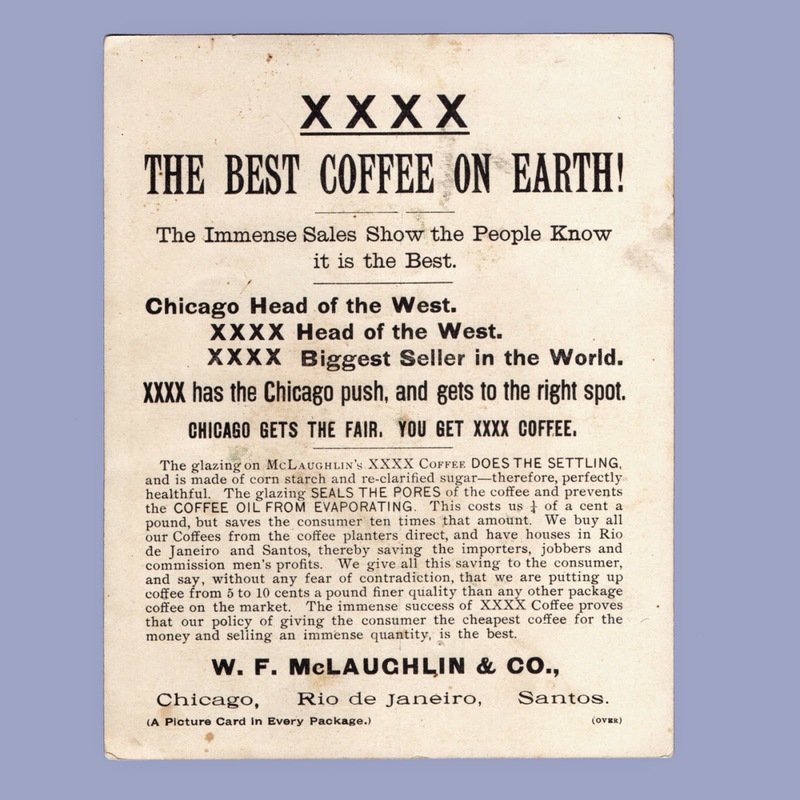 The advertisements sometimes used symbols associated with different specific holidays (like cupids for Valentine's Day, or rabbits for Easter), or mentioned a holiday directly, as our example for McLaughlin's Coffee, seen below, does. St. Valentine's Day Drink McLaughlins XXXX Coffee. 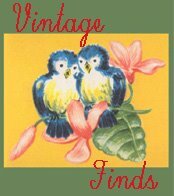 5 3/8" x 6 7/8"
From a set of 12 cards each featuring a different Holiday. Shober and Carqueville was formed in 1876 when Charles Shober joined Edward Carqueville in reorganizing the Chicago Lithographic Company after the departure of Louis Kurtz. In the 1880s Shober moved on. After Carqueville's 1896 death it became the Carqueville Lithographic Press until its sale in 1915 to Theodore Schmidt Lithographing Co.